Sudan has an exceptionally rich ancient history and is home to some of the most breathtaking desert and riverine scenery in Africa. One of the last outposts remaining for those who yearn for discovery, Sudan sits firmly on the final frontier of travel and is a delight to discover. 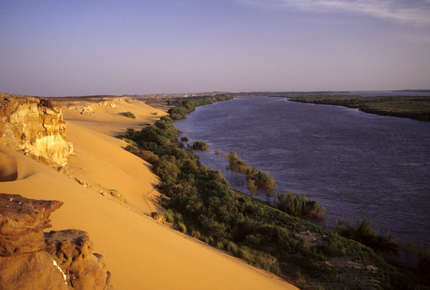 Each one of Corinthian Travel’s luxury Sudan holidays is unique. Our destination experts are well read and have travelled extensively in Sudan giving them a definite edge when it comes to creating unique tailor-made tours. 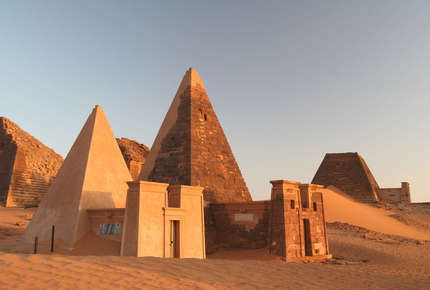 Unlocking the past while travelling and making sense of the present while in Sudan, will be an expert handpicked private guide and chauffeur driver. We’ll help you identify the best opportunities to made your holidays in Sudan as perfect as possible. Set off on an adventure that will reveal Sudan’s magnificent desert and riparian scenery as well as its stunning Egyptian-style temples and remarkable steep sided pyramids that are the legacy of the Kingdom of Kush. What makes this private tour very special is that in addition to exploring the pyramids and temples around Meroe and Jebel Barkal it will take you right off the beaten track up into the wilds of Upper Nubia and includes three nights mobile camping. 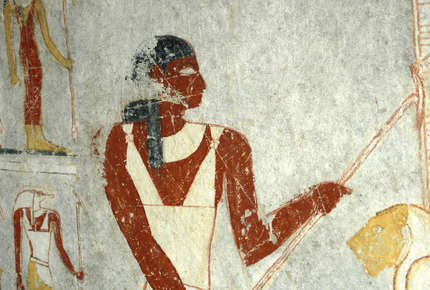 A privately guided Sudan & Egypt tour that represents the ultimate prize for enthusiasts of Egyptology.